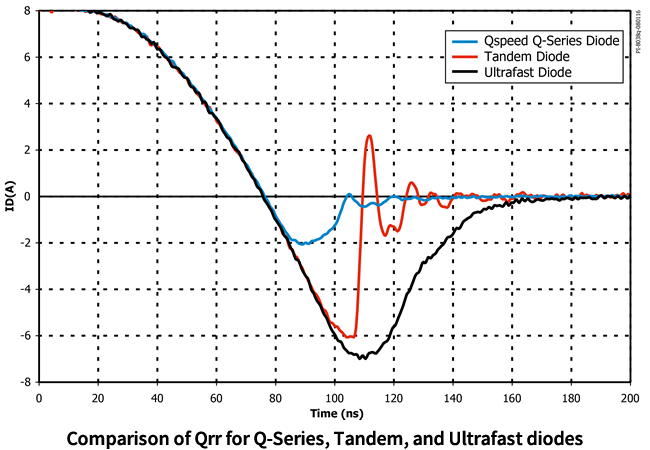 Qspeed™ diodes have the lowest QRR of any Silicon diode. Their recovery characteristics increase efficiency, reduce EMI and eliminate snubbers. Power Integrations has partnered with PowerEsim to bring you a fast and accurate way to simulate the superior performance of Qspeed products. Follow the link by clicking on the PowerEsim logo below. 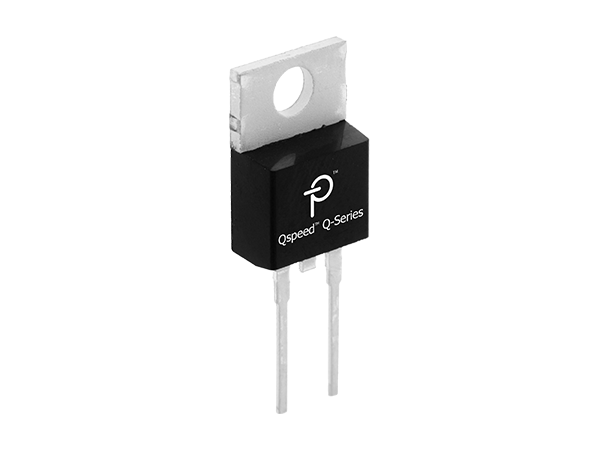 Have Silicon Carbide Schottky Diodes made Silicon Rectifiers Obsolete? Temperatures are in degrees celsius (°C). Uses the TO-220AC package type. Uses the D2PAK package type. Uses the TO-247AD package type. Uses the TO-220AB package type.